Microsoft had a bunch of surprises up its sleeve for their Xbox E3 2018 briefing, and the fifth Gears of War instalment was definitely a showstopper. 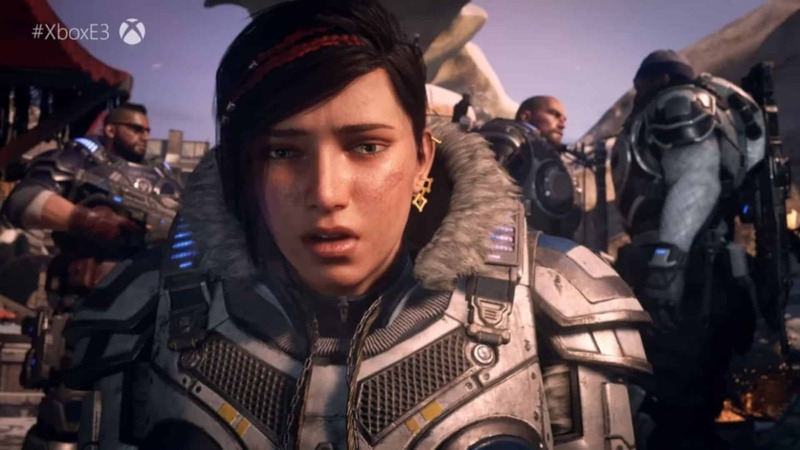 The Coalition announced Gears 5 for 2019, and it is coming to both Xbox One and Windows 10. Microsoft showed off several incredible looking videos at their Xbox E3 2018 briefing, several of which were focussed on Gears 5. The announcements confirmed that The Coalition are focussing on getting the game to run at 60 frames per second, regardless of the platform. Furthermore, Gears 5 shifts the focus to Kait Diaz and will dive deeper into Kait’s background from her debut in 2016’s Gears of War 4. The game will also, apparently, be one of The Coalition’s “biggest and most beautiful” experiences yet. As Kait, you will journey across the biggest, most beautiful Gears world ever created. It features a fully playable solo campaign, local split-screen co-op and online co-op. 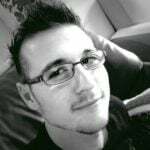 The game will also launch as an Xbox One X Enhanced title. This means that it can be experienced in 4K Ultra high-definition resolution, with high dynamic range options, and 60 frames per second gameplay. Definitely ambitious! Microsoft says that Gears 5 is slated for release in 2019 on Xbox One and Windows 10 and that it will automatically be included in Microsoft’s all-you-can-eat subscription service, Xbox Game Pass. While it was not specifically mentioned, I assume that the game will also be an Xbox Play Anywhere title, however, that must still be confirmed. Along with Gears 5, Microsoft and The Coalition also revealed two brand new Gears of War titles: Gears Pop!, and Gears Tactics. When asked about the shortening of the name to simply “Gears”, Rod Fergusson stated that it came down to two factors, of which one was the simple fact that it had to fall in line with the two new spin-off titles; and two: that fans and developers alike called it Gears anyway. Previous articleBattletoads is coming back… to an Xbox One near you!